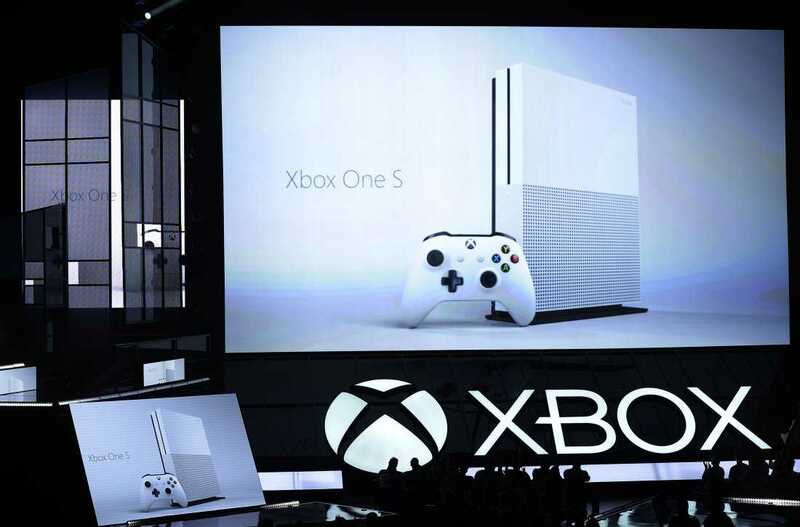 Microsoft is offering gamers of its Xbox One an update for its gaming console. This will allow gamers to play online in a new manner. Players can now live stream a video session with friends using the broadcasting service of the game, called Beam Streaming. The aim of this new update is to make streaming the gameplay from Xbox even easier. The update is a noteworthy one, as millions of gamers presently use Twitch, an Amazon streaming service, for chatting and blasting aliens as they play the games on Microsoft Xbox One, their PCs and also Sony PS consoles. With the latest Beam Streaming update, Microsoft is offering a challenge to Amazon’s Twitch, which is the leader in the streaming market for live video games. 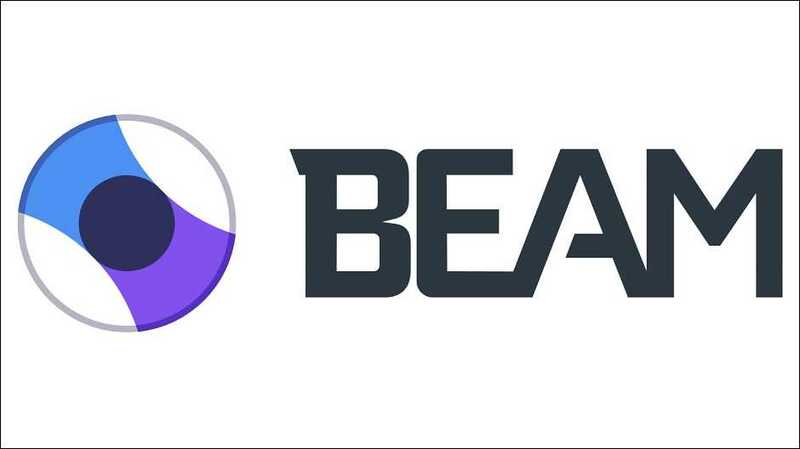 According to Microsoft, Beam Streaming is built into the Xbox One, which means that there is no need for gamers to load any other application, such as Twitch, on their consoles prior to play or for broadcasting the game session. Microsoft has bought the company that created Beam in the month of August last year for a certain amount, which is not disclosed. At the time of the purchase of Beam, the service was still in the testing stage among users and it was not available to the general users. This test version of Beam allowed the user to make changes to certain video games, such as the Minecraft game, using software development kits. For instance, players observing on livestreams could play with one another, spawning cows randomly in Minecraft or they could convert day into night and so on. Microsoft has not made any reference to the modification of video games using Beam Streaming, in its announcement made on Wednesday. It is, therefore, not clear how Microsoft is planning on encouraging this practice among users. Chad Gibson, the program manager of Microsoft’s partner group, made a statement to Gamespot, sying that Microsoft was having talks with third party developers, regarding new and interactive modding aspects for Beam, which might be released in the market some time later during this year. With the new update, Home on the Xbox One gets a new look. The user interface has been simplified and the overall performance of the system has been enhanced. The game icon is smaller, offering options for diving deeper and interacting better with the Club or for finding Group posts, viewing Achievements and so on. The Guide has also received an update and with a single press on the controller button, users can view the enhanced Guide. It puts all features and functions that are generally used right at the fingertips. Beam is already available for users of the Microsoft Xbox One, but it will also be available to desktop users from the 11th of April this year. Microsoft is promoting the compatibility of Beam with desktops that run on the Windows 10 OS, in order to show that it is combining the Xbox Console with desktops. This will make the consumers continue to use the company’s products.